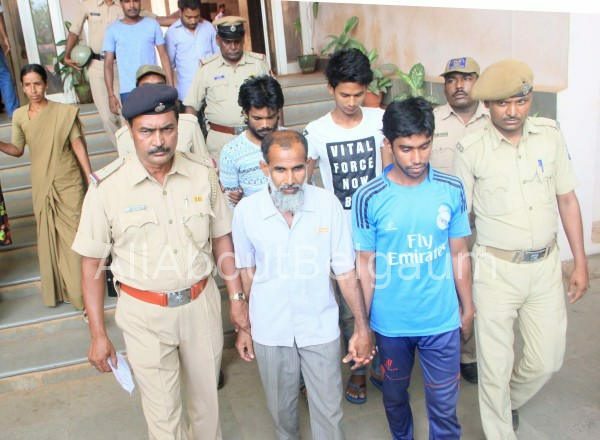 The Belagavi police commissionerate will hand over the case details of the recently arrested Bangladeshi infiltrators to the Internal security department (ISD). DGP R K Dutta has instructed that a through investigation of the matter is needed and hence the case has been now transferred to the ISD who will look into all the details of the case. Sources say the ISD will arrive here and collect all the details and may also again conduct thorough investigation of the arrested. As many as 12 people were arrested who were mostly working in Butcher houses in Auto Nagar and had managed to get Aadhar, Ration card and even Passports.